Durable both in the pool and ocean. Good fit and durability. I wear it in the pool and under wetsuit in the ocean. Only worn them twice to date. Not enough to give good answer to durability question. Good experience so far but limited experience. 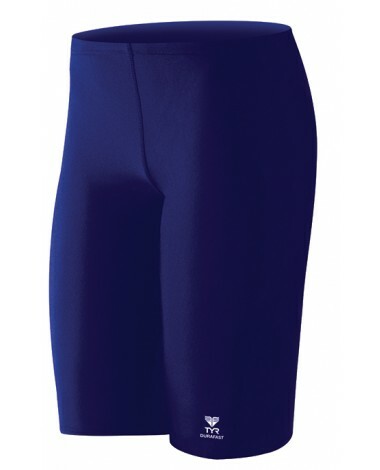 Q: Tha Jammers TYReco and DURAFAST are for Compettion or training ?How can I buy ones for because I live in Portugal? 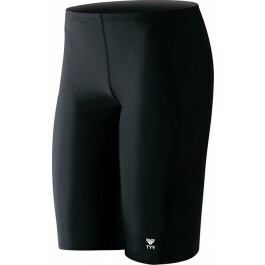 A: Thank you for contacting TYR Sport! We are always eager to answer any questions you have about our products. Simply add any items you wish to purchase in your shopping cart and choose the “International Checkout” option. The items will automatically transfer to the GlobalShopex cart. Once your items have been transferred you can calculate transit times and taxes in your domestic currency and receive customer support in 100+ languages. A: Thank you for your inquiry. 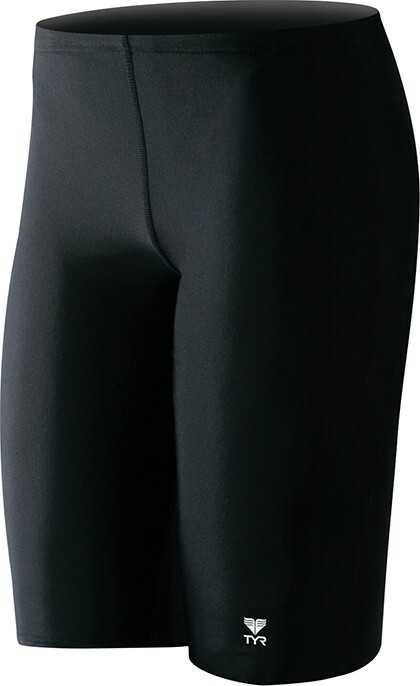 The inseam on the Men's Durafast One Solid Jammer for size 30 is 10 1/2 inches. and for a 32 features a 10 3/4" inseam and 19" Outseam. Q: What is the inseam and side seam length for a size 30? Thank you. A: Thank you for your inquiry. 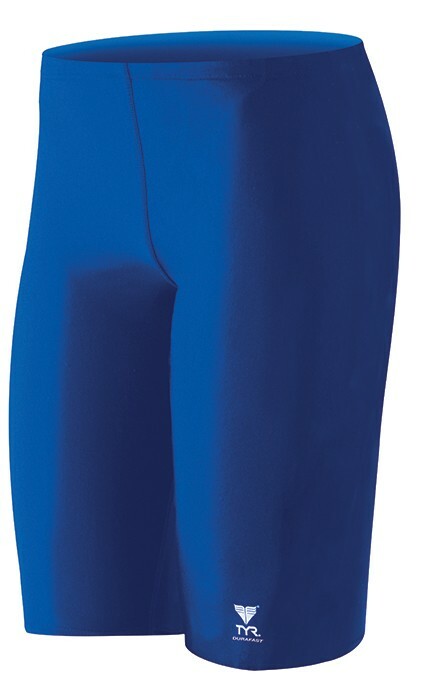 The inseam on the Men's Durafast One Solid Jammer for size 30 is 10 1/2 inches. Q: What is the inseam and side seam length for a size 32? Thank you. A: Thank you for your inquiry. The inseam on the size 32 is 11 inches.